Forget the swimsuit segment – it’s time to show your code! After years of women in evening gowns vying for the title of national beauty queen, glamour is giving way to geekery in Rwanda. 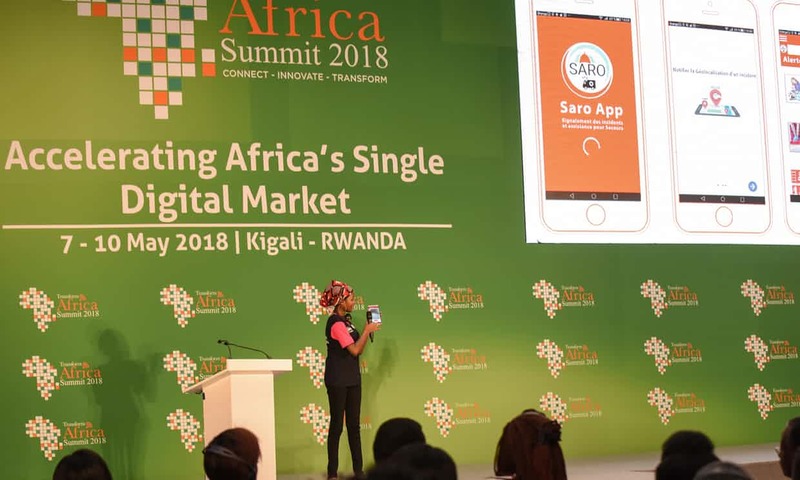 A group of female tech entrepreneurs decided it was time to ditch Miss Rwanda for a different kind of competition, one that judged women on brilliance rather than beauty. It was time for Ms Geek. The first Ms Geek Rwanda was crowned in 2014, and the competition has since expanded to include other African countries under the unifying banner of Ms Geek Africa. The event, open to girls and women aged 13 to 25, encourages contestants to use technology to solve everyday problems in their communities. The finalists receive business training and the winner is awarded financial backing to help realise her idea. Social development, gender equality, technical innovation – what’s not to love?! The UK technology sector is booming – and one of the biggest growth areas was is compassionate tech. 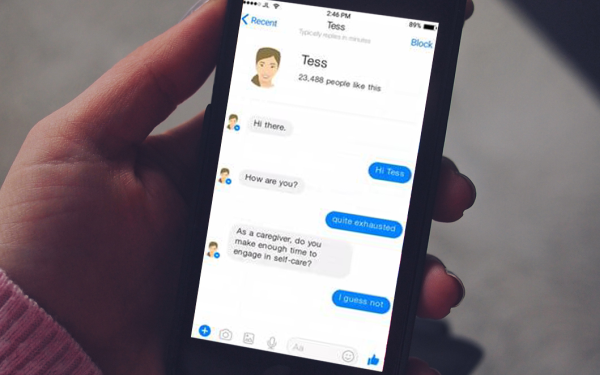 Compassionate tech is things like apps and online services aimed at helping society’s most vulnerable. Examples include Beam, a pledge site that lets people contribute to training for someone that is homeless. Another is ‘GP at Hand’, which allows you to book an appointment with an NHS doctor on your smartphone within two hours. A third is Komp, a high-resolution easily controlled screen that is helping the elderly communicate with others more easily to combat isolation and loneliness. The UK has more investments in compassionate technology companies than the rest of Europe put together. Why the U.K.? Well, it already ranks as the 8th most charitable country in the world. Leveraging tech to help people who most often don’t have a seat at the industry table is a great reminder of the positive potential of innovation. Industry SME Benedict Evans wrote a post recently asking whether the newsfeed concept fundamental to so many social networks and forums will die soon. Evan reminds us that tech like this tends to move in cycles – we swing from one kind of expression to another and back again, and we might be swinging away from the feed. As we continue to debate whether social networks isolate more than connect us, it’s critical to understand how the communication methods the platforms employ contribute to the phenomenon. It’s life in the Dashlane. 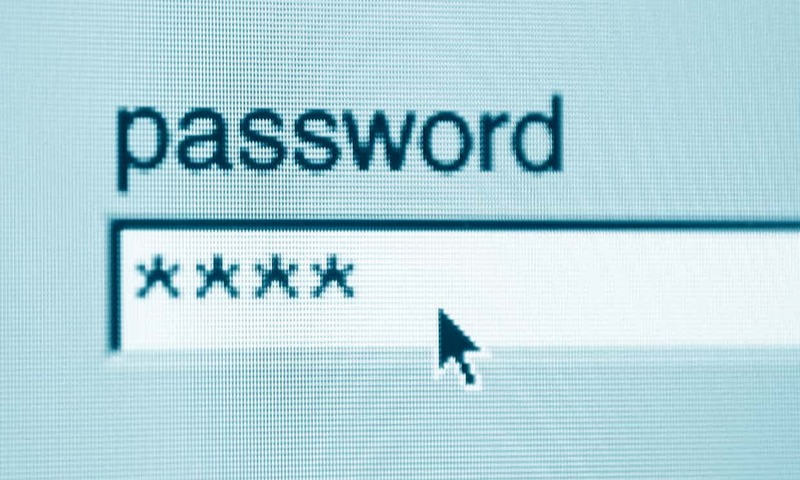 A new web standard is expected to kill passwords. The Web Authentication (WebAuthn) standard is designed to replace the password with biometrics and devices that users already own, such as a security key, a smartphone, a fingerprint scanner or webcam. Haven’t we all been waiting forever for this? They say we’ll be safer too. We’ll see! 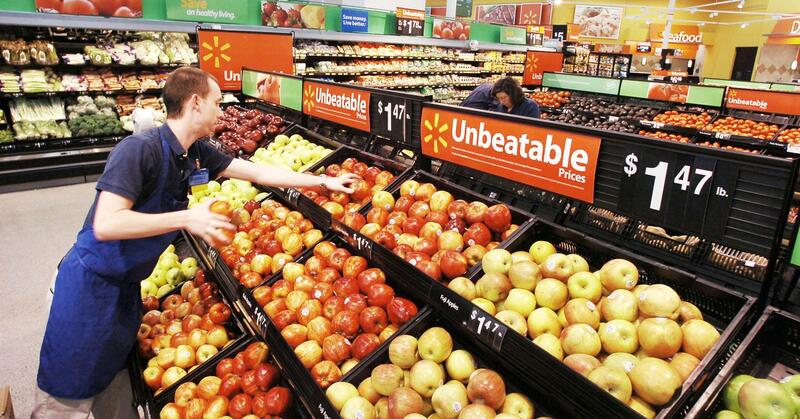 All this is part of Walmart’s fight for grocery dominance; grocery already representing over half of Walmart’s revenue. Outside of patents, in December 2017 Walmart unveiled a meal kit option and a partnership with Buzzfeed that will integrate Buzzfeed recipes with Walmart groceries. 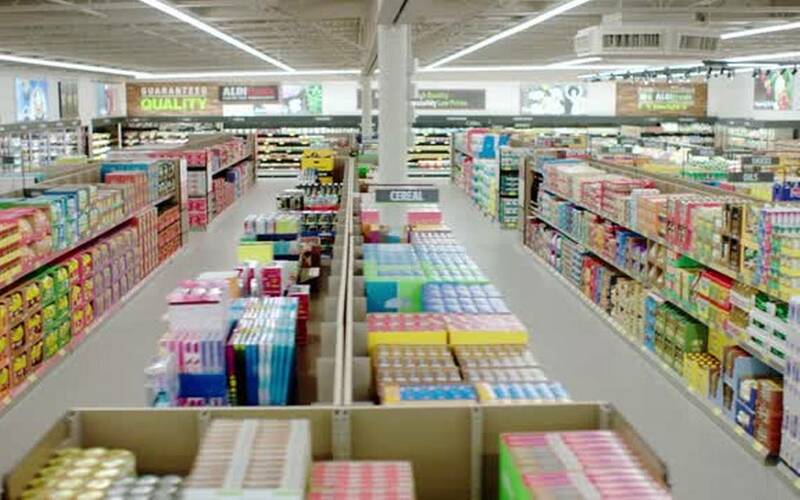 With online grocery sales predicted to grow to $100 billion by 2025, it’s fascinating to watch how players big and small try to get their share. Netflix is at it again – schooling us all on what personal really means. For a long time, Netflix has been perfecting personal recommendations on what to watch. Now it’s delivering a new feature to enhance how it makes those recommendations – personalized artwork. So OK, that’s cool enough thinking about the thousands of titles, millions of users and all the potential key art variations needed to meaningfully personalize content. But what’s equally cool is their approach to measuring the performance of recommendations. It’s basically impossible to control for all the variables behind personalized artwork to understand what works best. So Netflix employed a methodology called Contextual Bandits. You’re going to have to read the blog post to really understand it (and then explain it to me!) but here goes: contextual bandits are a class of online learning algorithms that trade off the cost of gathering training data required for learning an unbiased model on an ongoing basis with the benefits of applying the learned model to each member context. In other words, rather than waiting to collect a full batch of data, waiting to learn a model, and then waiting for an A/B test to conclude, contextual bandits rapidly figure out the optimal personalized artwork selection for a title for each member and context. Anyway, it’s all pretty fascinating. And you can read more about it on the Netflix tech blog. Netflix takes the idea of dynamic creative to a whole new level, continuing to set the bar for 1-to-1 marketing. Everyone knows the role of photosynthesis in absorbing carbon dioxide (CO2). While there isn’t any doubt that plants are doing their job, there’s simply just too much CO2 for the plants to absorb and “fix.” Plus a main enzyme involved in the process doesn’t work that fast. But researchers have managed to make a synthetic pathway that converts CO2 into organic compounds faster than plants. With more than 20% of our rainforests depleted and urban pollution at an all-time high, relying on our planet’s resources has taken a backseat to technological innovation. 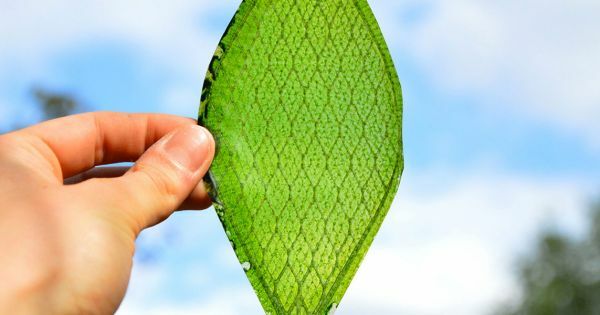 Once the technology is successfully transplanted into living plants, we could be in for faster, less energy-intensive CO2 fixation. Its applications include developing systems to create carbon-based feed for cattle, and perhaps even designing more desirable chemical products. While I’m still not a believer in “don’t worry about global warming – we’ll innovate our way out of it”, I still hold hope that advances like this can be combined with more sustainable living to help us deal with this massive problem. Messaging apps: et tu, IG? Instagram is testing a standalone app for private messages called Direct, a first step toward possibly toward removing messaging features from the core app. 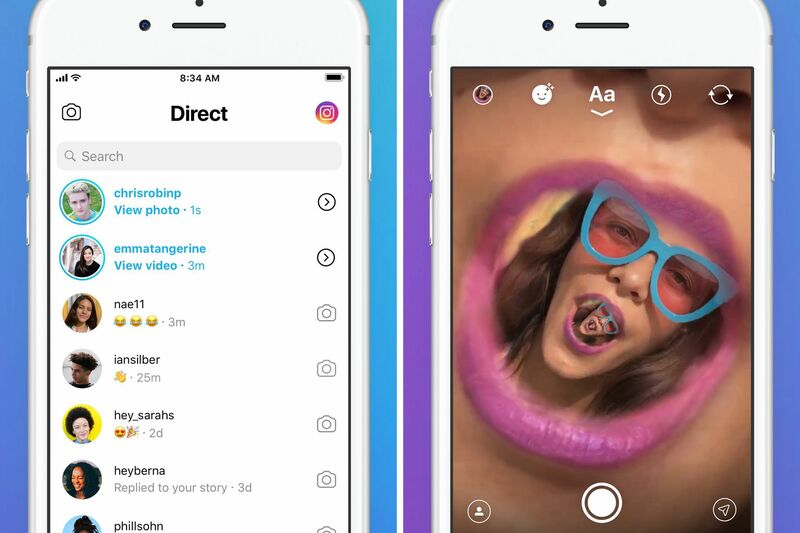 Although it is officially only a test, Instagram’s rationale for building Direct app is that private messaging can never be a best-in-class experience when it lives inside an app meant for broadcasting publicly. When Facebook split Messenger from the main app in 2014, it drew an outcry from users, who pelted it with one-star reviews. Today, the app has 1.3 billion monthly users — up from 500 million the year that it split. How many more messaging apps can there be? I guess time will tell but for now focused experiences continues to win even when it requires multiple apps. Seattle-based DroneSeed has raised more than $5 million in funding for a venture that uses drones to plant trees and sustain them from the air. DroneSeed uses sensor-equipped drones to create detailed 3-D maps of logged areas, identifies the best “microsites” where trees can be planted, and then deploys drones to fire custom-designed seed capsules. Water, fertilizer and herbicides can also be delivered via drones. The company states one of its main goals is to combat carbon emissions. Innovation aimed at social and environmental good will always be close to my heart. Turns out the USS McCain collision was ultimately caused by UI confusion. The US Navy just issued its report on the collisions of the USS Fitzgerald and USS John S. McCain and found that both collisions were avoidable accidents. 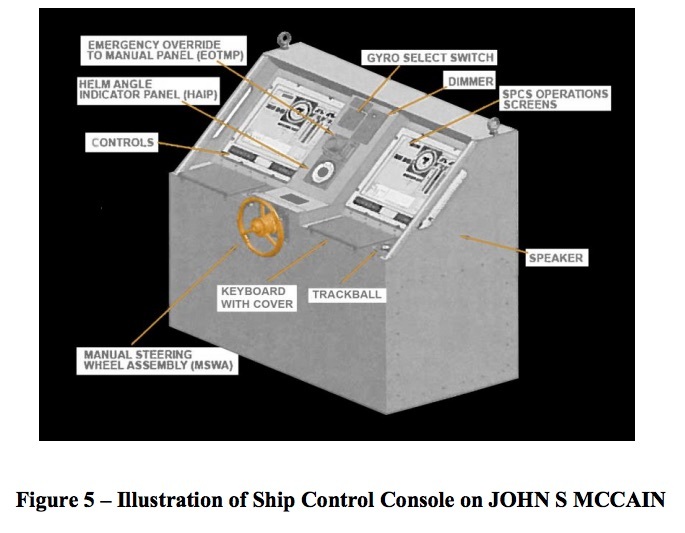 And in the case of the USS McCain, the accident was in part caused by an error made in switching which control console on the ship’s bridge had steering control. The ship’s commanding officer noticed the Helmsman having difficulty maintaining course while also adjusting the throttles for speed control. So the CO ordered the watch team to split the responsibilities for steering and speed control. “This unplanned shift caused confusion in the watch team, and inadvertently led to steering control transferring to the Lee Helm Station without the knowledge of the watch team,” the report found. In the commotion that ensued, the commanding officer and bridge crew lost track of what was going on around them. The Lee Helmsman corrected the throttle problem, but the recovery didn’t come in time. “In the course of 3 minutes of confusion in a high traffic sea channel, the McCain was in irreversible trouble. These actions were too late, and…the JOHN S MCCAIN crossed in front of ALNIC’s bow and collided,” the report states. Good design matters to more than just aesthetics and sales. As seen from this example, sometimes it’s literally life and death. Feeling Fireworks created by Disney Research is a tactile firework show aimed at making the effect more inclusive for blind and visually impaired users. The effects are produced by implementing water jets which are directable, that are sprayed on to the back of a flexible screen. Different nozzle heads can create a range of firework effects. The user then senses the impact on the front surface. The Disney research team say the approach is low-cost and scalable. A user study showed that tactile effects are meaningful analogues to the visual fireworks they reproduce. There is further potential for the use of Fireworks. These include the use of balloons by deaf people to feel music with the use of a tactile-visual screen. Fireworks is currently at the development stage and at the time of going to press, there is no timetable or rollout for the effect to be incorporated at Disney theme parks. What’s not to love about opening up experiences to people usually excluded from them and augmenting experiences for everyone to enjoy. 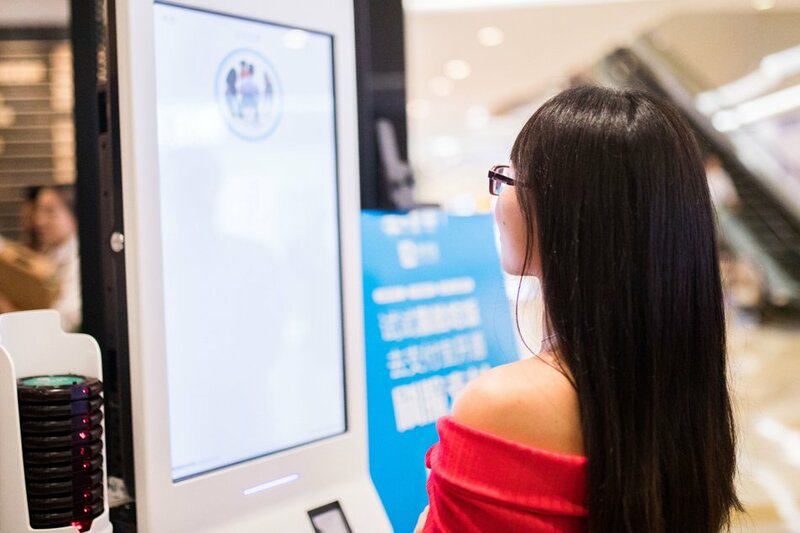 China is building the world’s most powerful facial recognition system with the power to identify any one of its 1.3 billion citizens within three seconds. The government states the system is being developed for security and official uses such as tracking wanted suspects and public administration and that commercial application using information sourced from the database will not be allowed under current regulations. “[But] a policy can change due to the development of the economy and increasing demand from society,” said Chen Jiansheng, an associate professor at the department of electrical engineering at Tsinghua University and a member of the ministry’s Committee of Standardisation overseeing technical developments in police forces. Chinese companies are already taking the commercial application of facial recognition technology to new heights. Students can now enter their university halls, travellers can board planes without using a boarding pass and diners can pay for a meal at KFC. Some other restaurants have even offered discounts to customers based on a machine that ranks their looks according to an algorithm. Customers with “beautiful” characteristics – such as symmetrical features – get better scores than those with noses that are “too big” or “too small” and those that get better scores will get cheaper meals. More at South China Morning Post and ABS-CBN. Another weekly installment of balancing convenience and claims of safety with privacy and ethics. China is pushing us faster than most other countries to address this question sooner rather than later. Hit-making songwriters and producers are tailoring tracks to fit a musical landscape dominated by streaming.“In sessions, people have genuinely been saying, ‘Oh, we need to make something that sounds like Spotify,’” says Emily Warren, a singer-songwriter behind hits including Charli XCX’s “Boys” and the Chainsmokers’ “Don’t Let Me Down.” According to the artists, songwriters, producers, and executives interviewed for this piece, no aspect of a song, from production to vocal performance, is unaffected by the regime change. Throughout the history of recorded music, formats have helped shape what we hear. For examplesur ideas about how long a single should be date back to what could fit on a 45 RPM 7″ vinyl record. But the unprecedented wealth of data that streaming services use to curate their increasingly influential playlists gives the industry real-time feedback on what’s working, leading to rigidly defined and formulaic music. For example, in order for a stream to count toward chart tallies and, reportedly, for royalty payouts, a given song must be played for at least 30 seconds. That’s why, while how a song starts has always been important in pop, with streaming it’s more crucial than ever. Another element tying the streaming era’s music together is the way we listen to it: The phones and laptop speakers we often use can have a direct impact on the music that sounds best through them. How technology advancements are shaping behaviors and expectations is always fascinating. For every action, there is an equal and opposite reaction! The idea of analyzing organizational conversation to learn about and solve collaboration and productivity issues is incredibly intriguing – and as always with these things, something to keep an eye on to ensure the power is used for good. 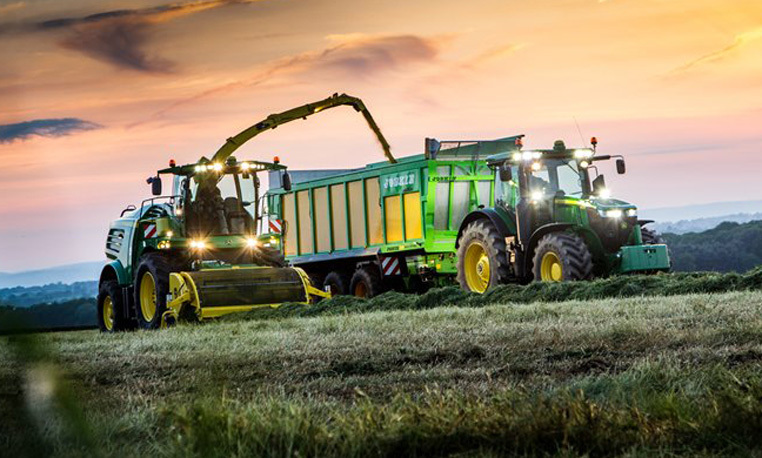 Deere & Company has signed an agreement to acquire Blue River Technology, a leader in applying machine learning to agriculture. Industrial agriculture is having a profound effect on our planet, from cheaper food to global warming. Perhaps AI can help us better control our impact (fingers crossed). We’ve talked a lot about the rise of QR codes in Asia, but they may now finally be moving from being a “joke” to being more widely adopted in other places as well. They enable everything from online to offline (O2O) marketplaces, which are huge in China, to augmented reality. 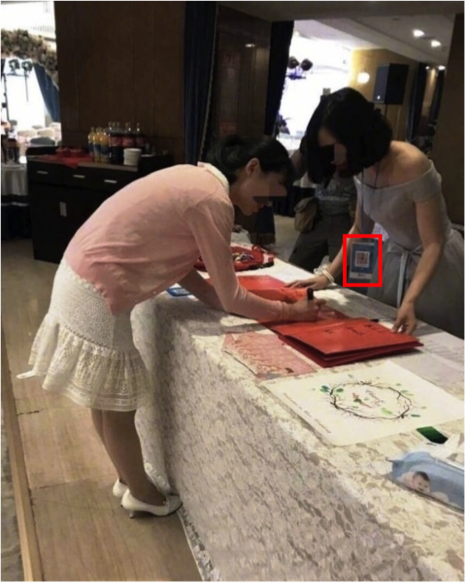 A member of the bridal party wears a QR code as necklace to collect digital money from wedding guests. 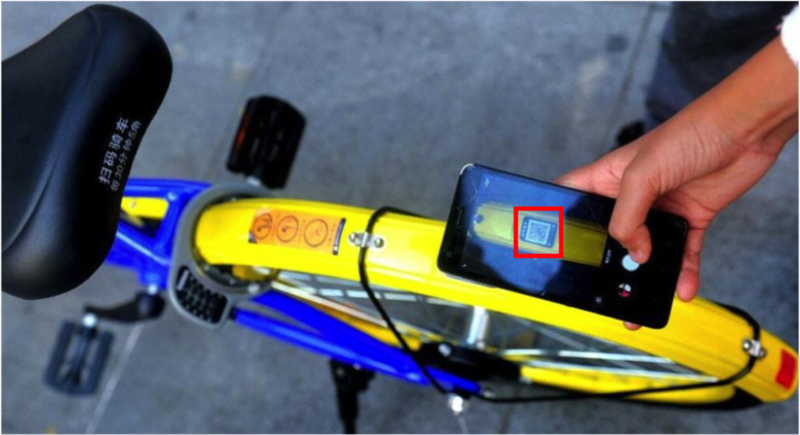 Users in China simply scan a QR code printed on the bicycle to unlock them and start riding. 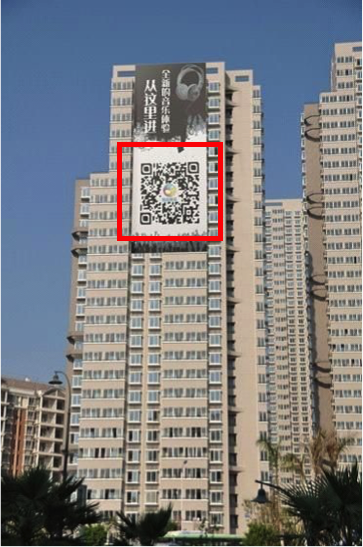 Including QR codes on large billboards is now very common across China. While the death of the QR code has been foretold since its inception, the simplicity and ubiquity mean it continues to hold on – and even grow more popular in certain cultures. Thanks to the recent release of Apple’s ARKit, front end developer Frances Ng has created a point-and-translate app. That’s right, simply point your phone at the item you want to translate and if the item is recognized, associated language options will display. Whether you’re looking to learn a new language in the comfort of your own home or in a foreign land looking for a helping hand, the app is a great example of often-too-rare AR utility. 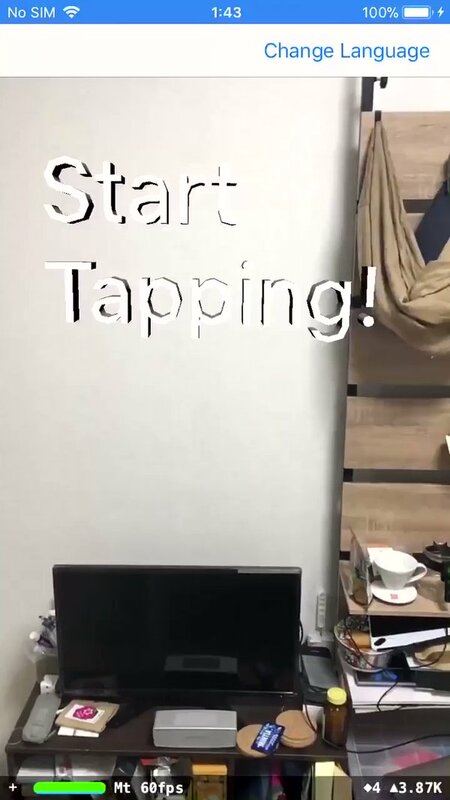 The UX magic is possible through a combination of Apple’s ARKit and an existing database of about 1,000 learned objects that Ng ported into the app. While Ng says her app is just a demo and she has no immediate plans to take it to market, what’s so remarkable is that while companies like Microsoft spent many years and dollars on mastering object recognition, Ng was able to build her app in a weekend, simply because it’s building off so much past work that’s now freely available and baked into platforms like Apple’s. 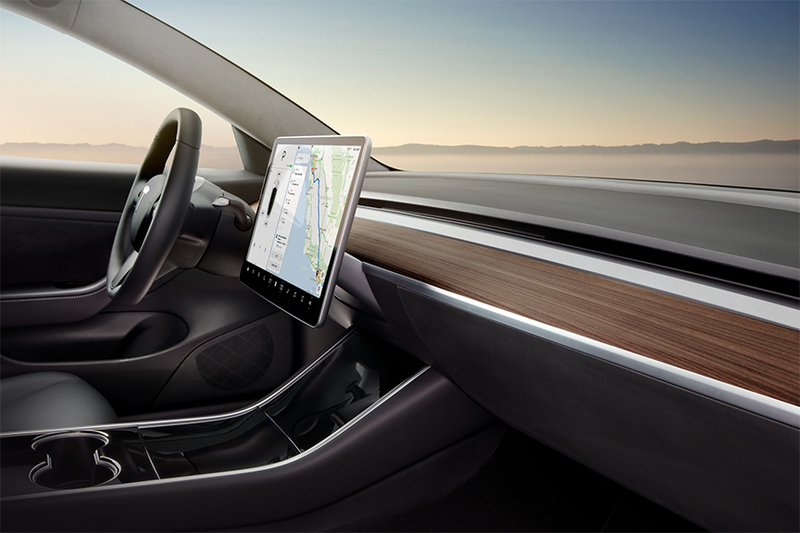 Tesla 3: Look ma – no dashboard! The Tesla Model 3 has been billed as a groundbreaking car. And in one respect, it is: It doesn’t have an instrument cluster. Although it is unusual to have the most important displays and controls on the left side of the screen instead of the center or right, keep in mind the screen’s location in the center of the car, to the driver’s right. A large speedometer is located at the top left of the screen, which turns red if you are speeding. Below that is a graphic of the car. When parked you can open the hood, trunk, and charging door. The navigation and music selection screens work much the same way you would expect in any other infotainment system, tablet, or smartphone. One fan has put together a prototype that those in the know say is pretty true-to-form. Voice controls are basic for now – e.g. “navigate to…” – but are rumored to be a big part of the next software upgrade. It’s one of the more significant updates to car dashboard U.I. in a long time – it will be interesting to hear the usability feedback now that the cars are being delivered. It also marks a more aggressive step towards autonomous cars. 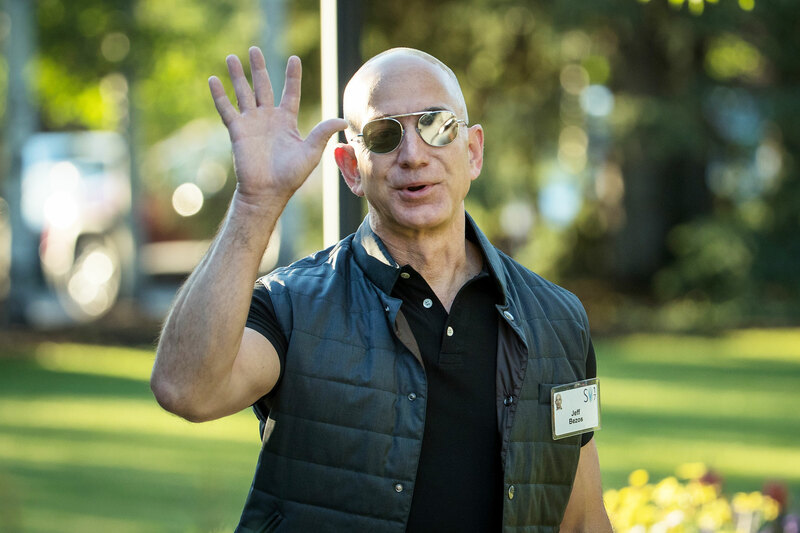 Amazon has a has a “secret” skunkworks lab called 1492, dedicated to health care tech and complementing another Amazon unit announced earlier this year to disrupt the world of pharmaceuticals. The new team is currently looking at opportunities that involve pushing and pulling data from legacy electronic medical record systems. 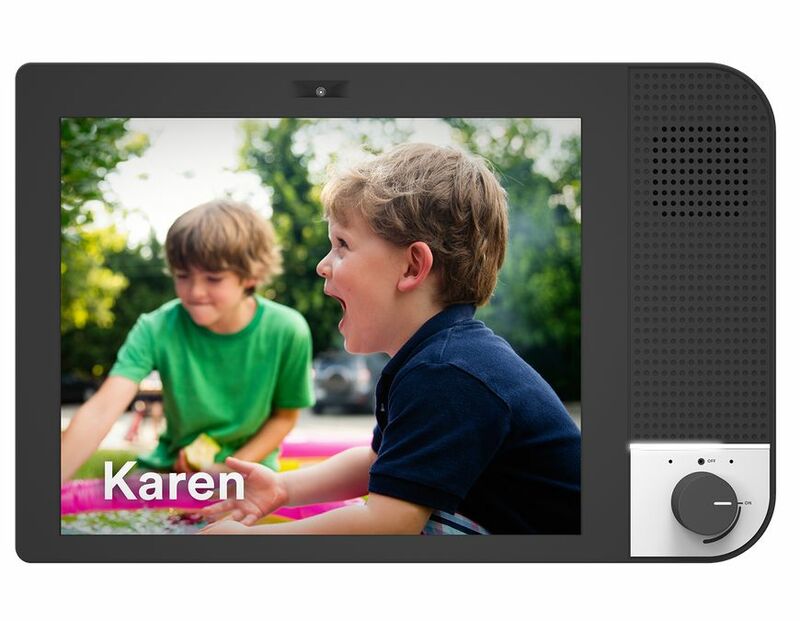 It is also looking to build a platform for telemedicine and exploring health applications for existing Amazon hardware, including Echo and Dash Wand. It’s not clear whether Amazon is building any new health devices, but sources didn’t rule it out. 1492 isn’t the only team inside Amazon that is working in health and life sciences. Amazon Web Services has also hired a slew of health experts to beat out Microsoft and Google for contracts with large hospitals and pharmaceutical vendors. The company has also invested in a health startup called Grail, an early cancer-testing startup founded by a Google exec. Um do you really need to ask? Google is playing with my heart again. Earlier this week Google announced that it will stop scanning the contents of Gmail in order to deliver targeted ads. 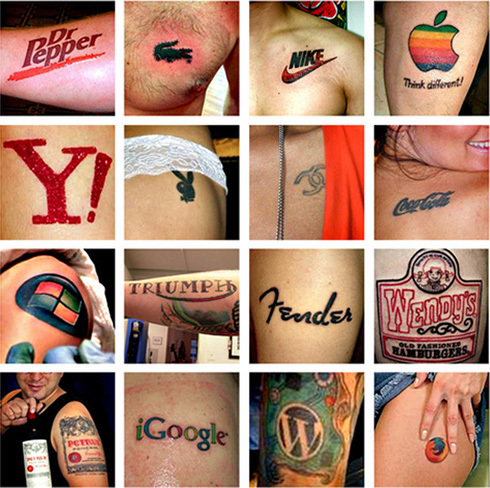 Google said it’s stopping this practice in order to “more closely align” its business and consumer products. Businesses – who pay for G Suite – have the power to put their foot down where consumers do not. 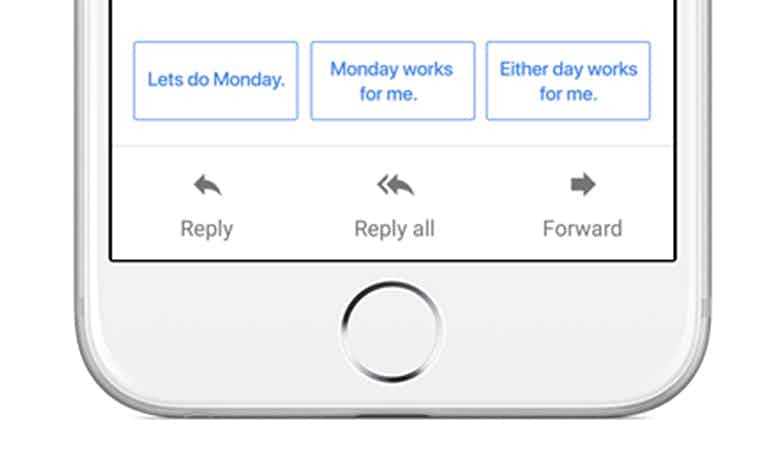 At the same time Google announced it is launching an auto-reply system that scans emails and generates possible responses to choose from. The new functionality, added to the app store versions of Gmail, works by analyzing a large, anonymized body of email to generate possible responses. 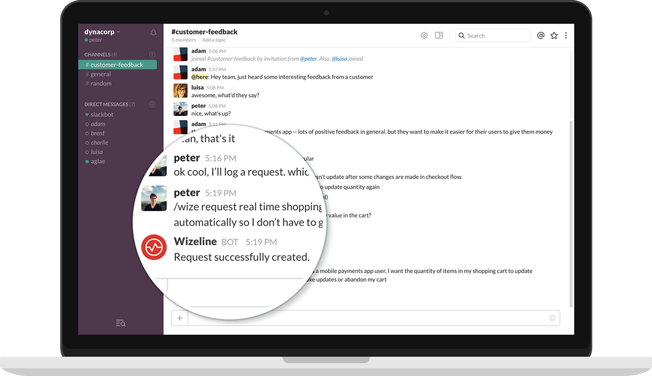 Machine-learning systems then rank these to pick the “best responses to the email at hand”. Google is keen to emphasise that its system knows its limits. Not everything merits an automated response – only about one-third of emails are covered. Most email is unnecessary and most email responses are perfunctory acknowledgements – verbal read-receipts. In the war for control of your inbox, Gmail may have given us an important missile defence shield. Nice! Thanks! Love it! As the behemoths continue to get bigger, their power to impact the ways we interact (or not) continues to grow. The war between ease and humanity continues. Think MailChimp just supports small business email marketing? Think again. Based in Atlanta–far outside Silicon Valley’s bubble of venture-funded would-be unicorns–the company has 600-plus employees and did more than $400 million in revenue last year. More than 15 million customers sent 246 billion emails in 2016. A year ago, MailChimp introduced a recommendation engine–akin to the ones devised by big companies such as Amazon–that let its customers plunk product suggestions into the emails they sent their customers. In January of this year, it began helping small businesses buy Facebook ads. Now MailChimp’s Instagram ad-buying feature aims to simplify the process of purchasing ads. MailChimp’s strategy with these new ad-buying services and other functionality it’s recently added isn’t to give itself a new revenue stream. Instead, it’s offering them as part of its existing subscriptions at the same price as before. As with its freemium model, the company is betting that the more essential it can make itself to the way small businesses operate, the easier it will be to get large numbers of them to pay on an ongoing basis. While most companies aim to leave their roots behind and move on to bigger and better customers, MailChimp is staying firmly committed to small businesses and providing them easy yet robust marketing support at a price most can afford.